If you’re too busy with the demands of daily life, podcasts are great resources to get your fill of the latest marketing trends, insights, and tips. Besides, you can listen to podcasts just about anywhere — while commuting, working out at the gym, or even during work. With tons of business podcasts on Apple Podcasts, Google Podcasts, and several other podcast listening platforms, it can sometimes be too overwhelming to keep track of all the podcasts and the numerous episodes. For this reason, I’ve made a list of the best marketing podcasts. Regardless of your expertise in marketing, you’ll find something useful in the podcasts listed here. Aside from featuring the podcasts, I’ve also included links to top 3 episodes from each podcast to make it easier for you to get started. Here are the 21 best marketing podcasts you should subscribe to. 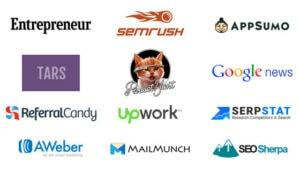 Neil Patel needs no introduction in the marketing community. Aside from co-founding companies such as Kissmetrics, CrazyEgg, and QuickSprout, he also blogs regularly at NeilPatel.com. 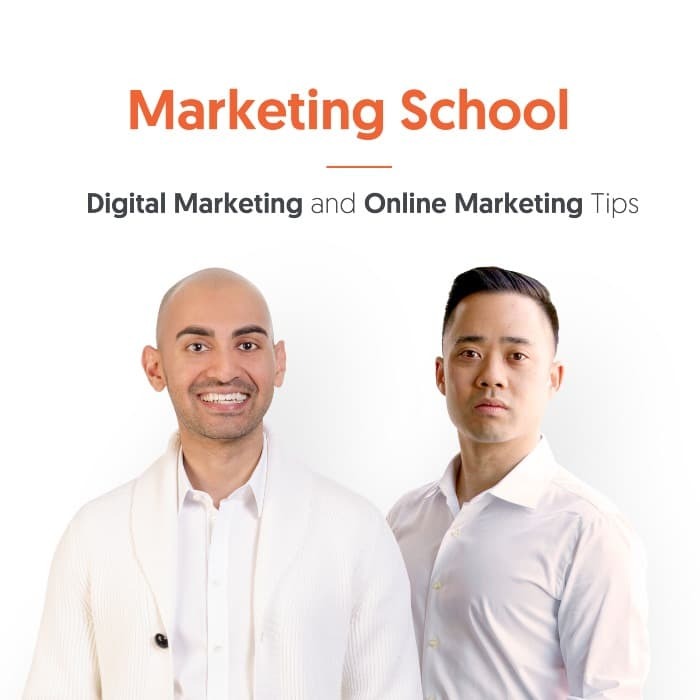 If you’re a fan of his content, then you’ll also find Marketing School podcast entertaining and useful. 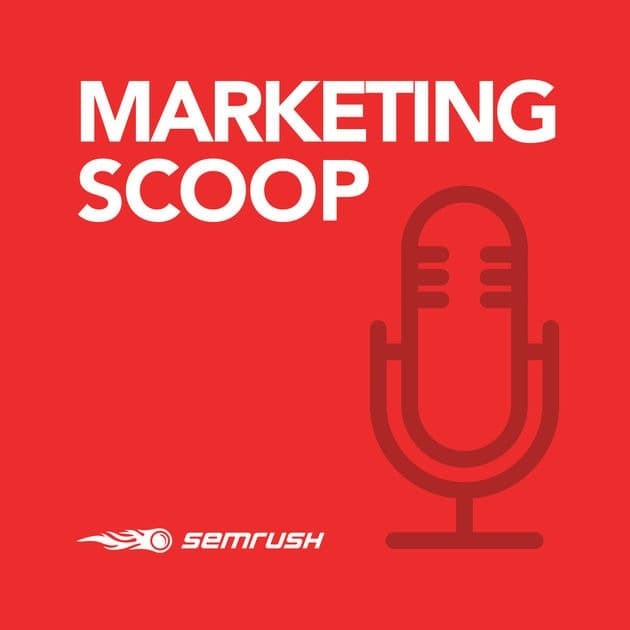 Neil Patel co-hosts this podcast with entrepreneur and marketing expert Eric Siu. Each new episode contains 5-10 minutes of actionable marketing advice every single day. If you don’t have the time to listen to lengthy podcasts, then this is one podcast you should subscribe to. 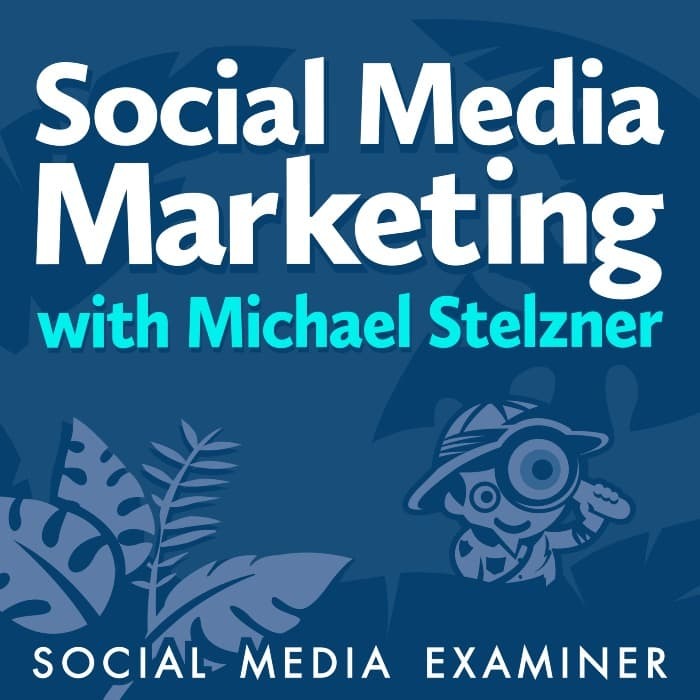 The Social Media Examiner (SME) podcast is just as popular as the blog, and it’s hosted by SME’s founder Michael Stelzner. If you’re in the social media space, then this is one podcast you just can’t miss as it’s easily the #1 social media marketing podcast. SME offers two weekly audio podcasts to help boost your social media marketing skills and keep you up-to-date with the ever-changing world of social media. Each podcast is 45 minutes long, featuring success stories and expert interviews from leading social media marketing pros. Whether you’re looking for in-depth expert advice or just want to keep up with the social media news of the week, you’ll discover knowledge you need to make your business grow. If you’re a blogger, then you’ve probably heard of Pat Flynn before, even if you’ve not read any of his articles or listened to his podcast. 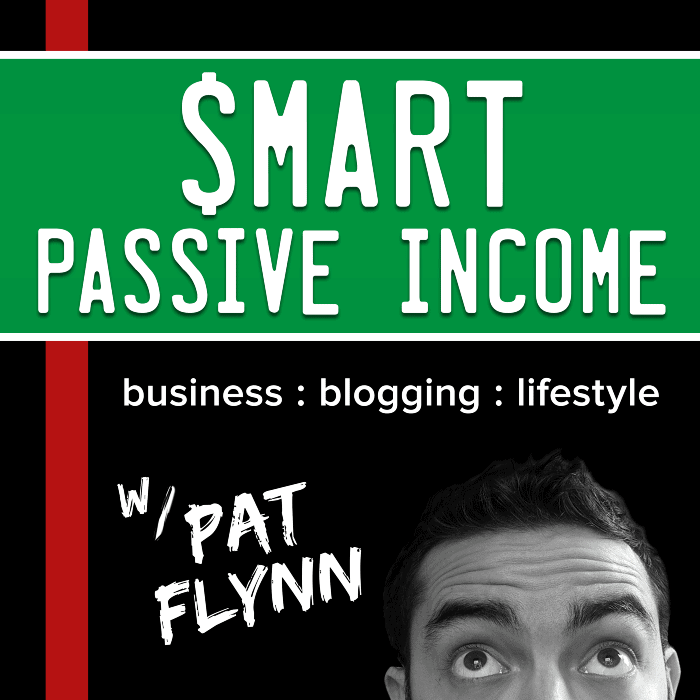 In the Smart Passive Income podcast, Pat Flynn reveals his business and blogging strategies, income sources, and killer marketing tips and tricks to help you stay ahead of the curve. Past guests on the podcast have included Gary Vaynerchuk, Michael Hyatt, Tim Ferriss, and Ramit Sethi. If you’d like to uncover secrets behind affiliate marketing and generating passive income, then Pat Flynn’s SPI podcast is a must-listen. 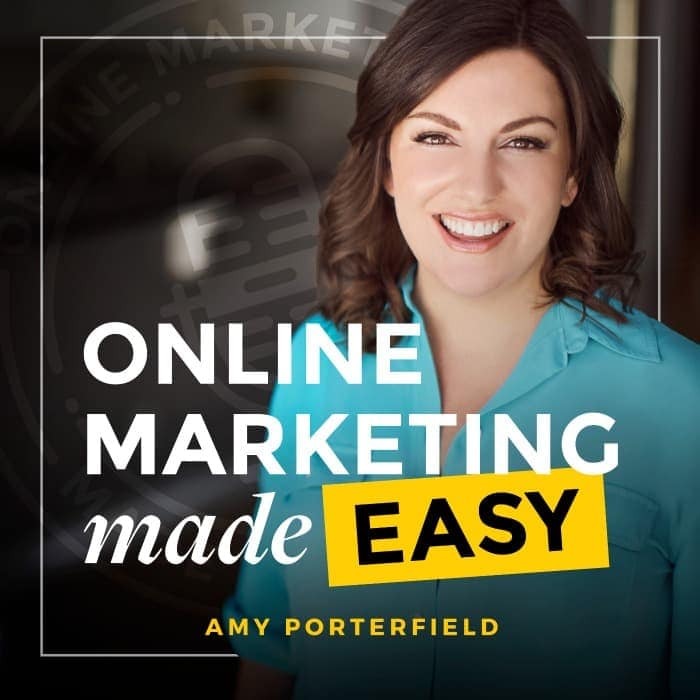 Online Marketing Made Easy is a top-rated business podcast hosted by online marketing expert Amy Porterfield, tailored mostly towards small business owners. Her podcast features expert interviews, mini execution plans, and behind-the-scenes secrets of Amy’s biggest launches, all tied together with actionable marketing tips. Buffer’s blog is one of the top marketing blogs on the web and their podcast is just as good. 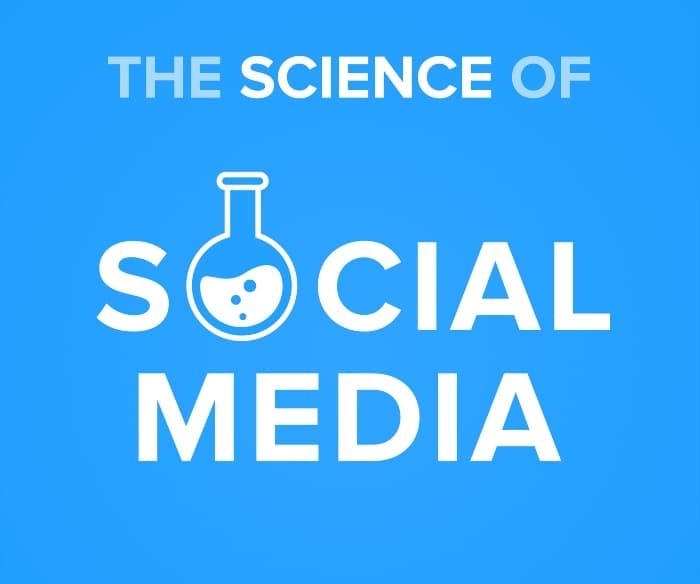 Hosted by Buffer’s Brain Peters, the podcast covers social media marketing stories, insights, experimentation, and inspiration. With each new episode, you get the latest in social media marketing news, tips, and strategies. A weekly podcast by SEO juggernaut SEMrush where they uncover the latest digital marketing headlines that impact your business and marketing strategy. Each episode, they invite industry experts to share and analyze the latest trends in digital – from SEO to advertising to content marketing. Are links still important for SEO? EventHero’s VP of Marketing, John J. 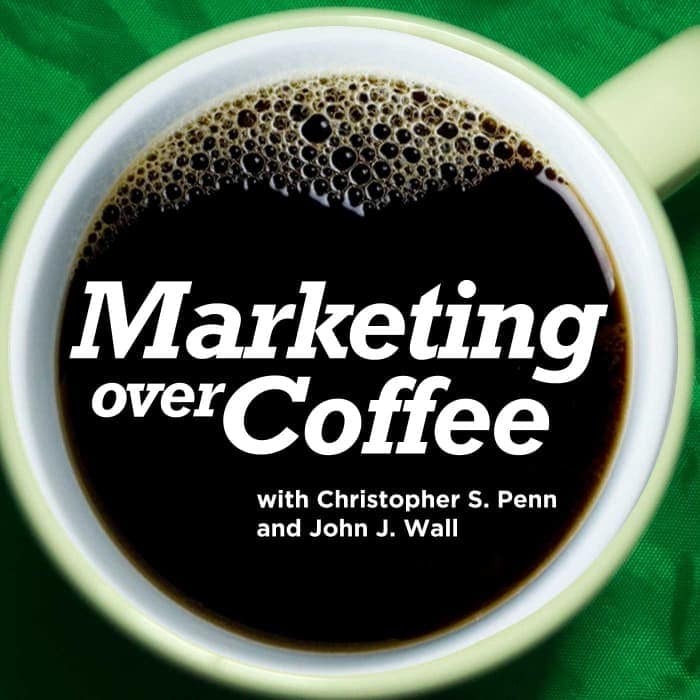 Wall, and Podcamp’s co-founder, Christopher Penn host this popular weekly podcast where they cover both classic and new marketing tactics. The show is recorded in a local coffee shop every week and published on Thursday mornings. Each show is about 20 minutes long and is filled with the kinds of marketing tips and tricks that you can only get from casual conversation outside of the office. 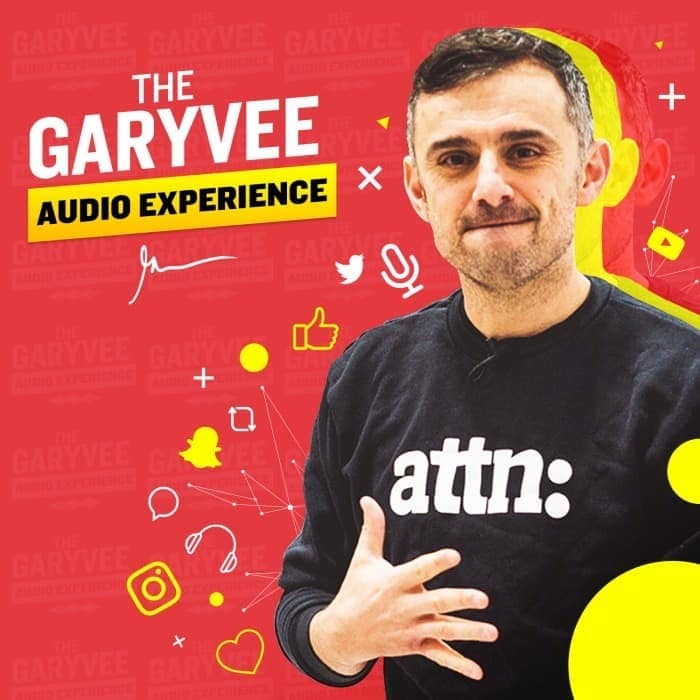 The mega-popular serial entrepreneur Gary Vaynerchuk aka Gary Vee has his own podcast where he shares tips and advice on marketing, social media, and entrepreneurship. Gary Vee is one of the most active marketing influencers on social media, especially on Snapchat and Instagram, and if you happen to be one of his followers, then you’d know he doesn’t hesitate sharing his knowledge with his fans. If you like his tips and advice on entrepreneurship and marketing, tune into this podcast regularly and you won’t be disappointed. 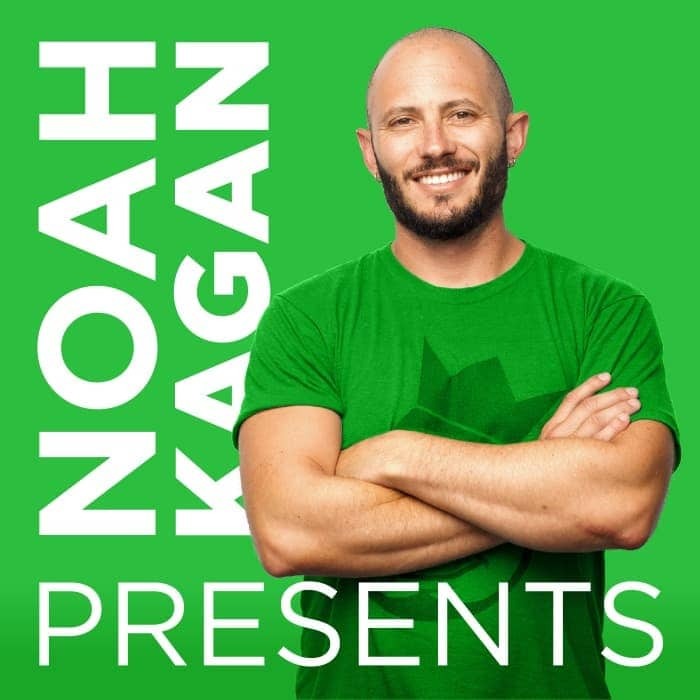 If you frequently buy your marketing tools at discounted prices from AppSumo or use the Sumo plugin to grow your email subscribers, then you’d love to know that Noah Kagan, Chief Sumo at AppSumo and Sumo, hosts a podcast called “Noah Kagan Presents“. In his podcast, Noah shares his best strategies to grow your business, improve productivity, and live a happier and more successful life. 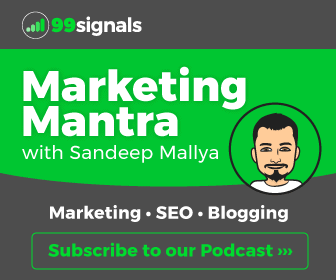 Sonia Simone of Copyblogger hosts this weekly podcast, where she and a cast of rotating experts analyze the week in content marketing, copywriting, email marketing, conversion optimization, mindset, and much more. 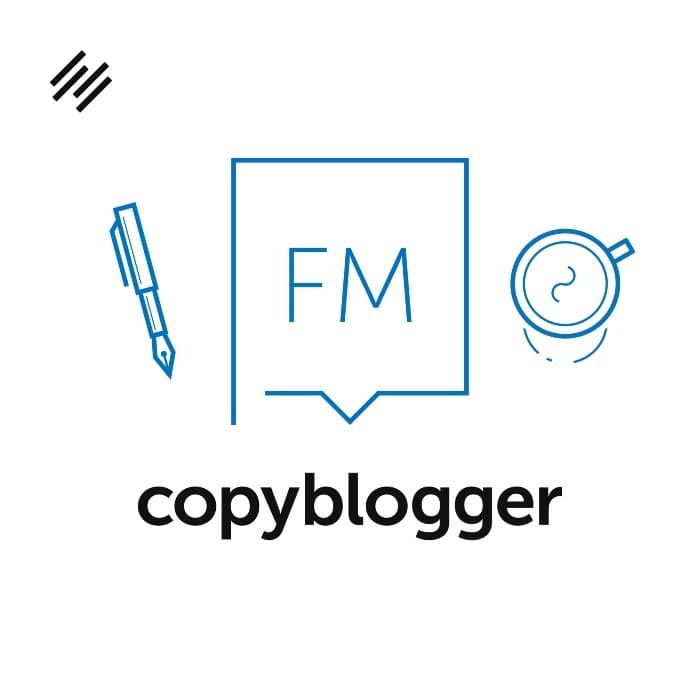 If you’re looking for tips and strategies to improve your content marketing and copywriting skills, then this is one podcast you shouldn’t miss. In his podcast, the best-selling author and entrepreneur invites special guests from eclectic areas (investing, sports, business, art, etc.) to extract the tactics, tools, and routines they use. This includes their favorite books, morning routines, exercise habits, time management tricks, and much more. 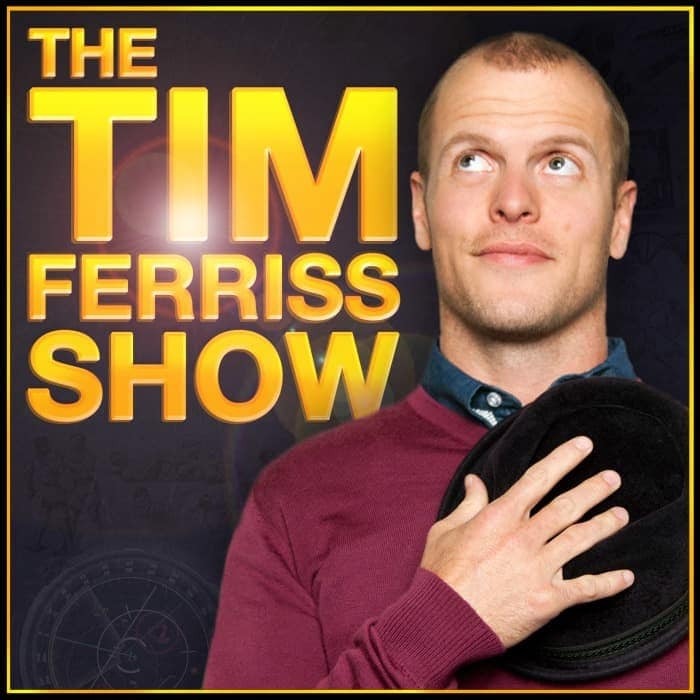 The Tim Ferriss show is the #1 business podcast on all of iTunes. It is also the first business podcast to pass 100,000,000 downloads, and it has been selected as “Best of” iTunes for three years running. Past guests in Ferriss’ podcast have included Arnold Schwarzenegger, Jamie Foxx, Edward Norton, Tony Robbins, Peter Thiel, Amanda Palmer, Malcolm Gladwell, Vince Vaughn, Rick Rubin, Reid Hoffman, Jon Favreau, and many more. If you like reading Harvard Business Review articles, then you’ll love this podcast as well. 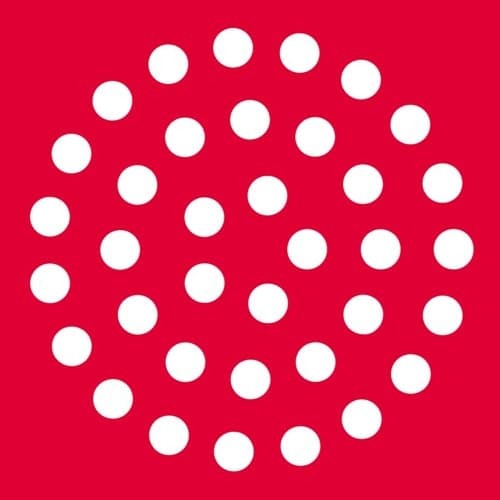 HBR IdeaCast is a weekly podcast featuring the leading thinkers in business and management from Harvard Business Review. The podcast is hosted by Sarah Green Carmichael who is an executive editor at Harvard Business Review and a regular speaker and moderator at conferences like SXSW, the Drucker Forum, and Thinkers50. 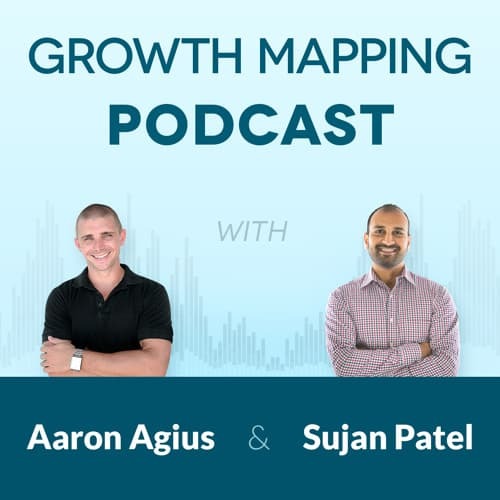 Hosted by content marketing experts Sujan Patel and Aaron Agius, the Growth Mapping podcast uncovers customer acquisition strategies to grow your business. Each episode is 15 – 25 minutes long, and will cover one topic that will move the needle in your marketing efforts. 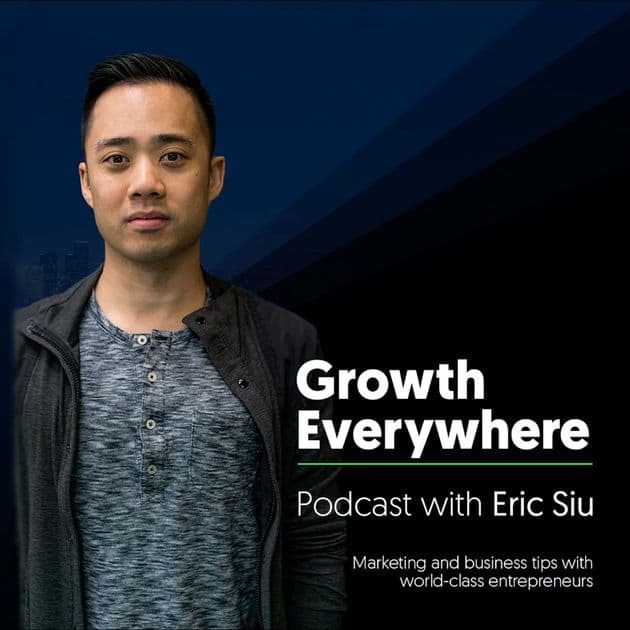 Aside from the Marketing School podcast he co-hosts with Neil Patel, Eric Siu runs his own podcast called Growth Everywhere which is a weekly interview series with marketers and entrepreneurs. Tune in to this podcast to get the latest in digital marketing and entrepreneurship. Hosted by Ken Coleman, the EntreLeadership podcast features lively discussions and tips on leadership and business by some of the top minds in the business, like Mark Cuban, Seth Godin, and more. It’s one of the top rated business podcasts on iTunes and a must-listen for all aspiring entrepreneurs. 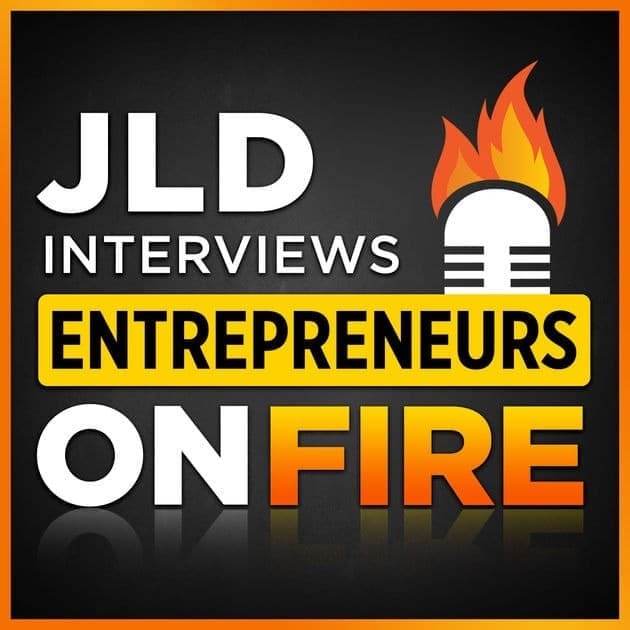 Entrepreneurs on Fire is an award-winning business podcast hosted by John Lee Dumas where he interviews successful entrepreneurs and shares strategies you need to fire up your entrepreneurial journey. In his podcast, Dumas has interviewed over 2,000 entrepreneurs, including Seth Godin, Gary Vaynerchuk, Tony Robbins, Amy Porterfield, and more. 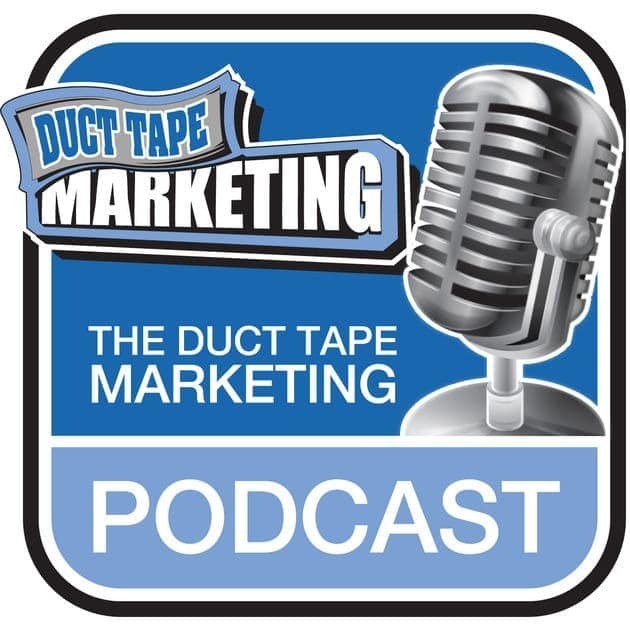 The Duct Tape Marketing Podcast is hosted by veteran marketing consultant and author John Jantsch. In the podcast, Jantsch interviews authors, experts, and thought leaders sharing business marketing tips, tactics, and resources. 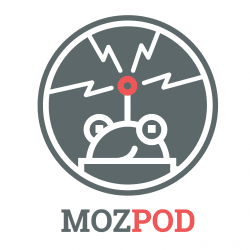 MozPod is an SEO podcast by Moz, focused on sharing lessons from digital marketing experts. All the episodes are hosted by instructors from Moz Academy who discuss a wide variety of digital marketing concepts from common terminology to recent changes and best practices. 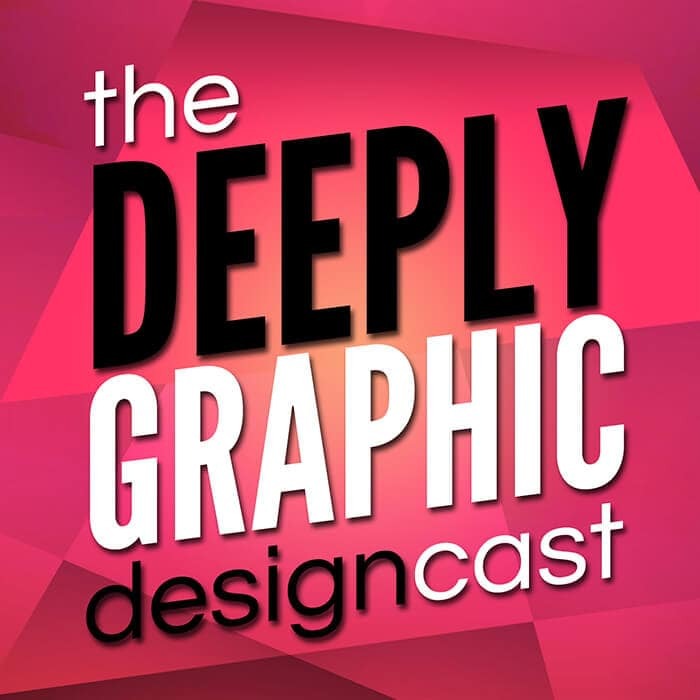 If you’re seeking tips and tricks on graphic design, then you should listen to the Deeply Graphic DesignCast. Every episode of this podcast covers a new graphic design-related topic, and a few relevant tangents along the way. The hosts also answer listener-submitted questions in every episode. 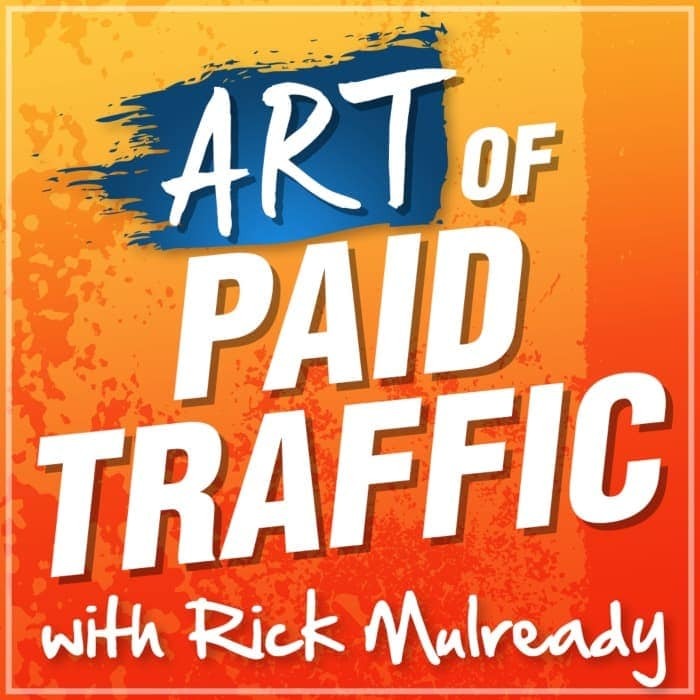 The Art of Paid Traffic is a business podcast by Facebook ads expert Rick Mulready from RickMulready.com. In the podcast, Mulready shares actionable online marketing tips, tactics, and strategies for growing and scaling your business. I started this podcast in August 2018 via Anchor. The aim of this podcast is to share marketing strategies and tactics that have worked for me at my blog and my digital marketing agency. Plus, I also share my thoughts on trending marketing stories. Click here for more details on the Marketing Mantra podcast. Is It Worth Spending Money on Bing Ads? Hopefully, by now you’ve subscribed to all the podcasts featured here or at least a few that you found interesting, based on your current marketing needs. Did I miss any of your favorite podcasts? If so, please comment below and let me know. Editor’s Note: This article was first published in April 2018 and has been updated regularly since then for relevance and comprehensiveness. Briefcase by AppSumo (Review): The Ultimate Business Toolkit for Entrepreneurs — Updated! Sandeep: Which is your favorite podcast at the moment? Talking about marketing podcasts, have you listened to my interview with Brian Peters of Buffer? I am been podcasting since 2006 (and blogging since 2006), and I am an avid listeners to podcasts. 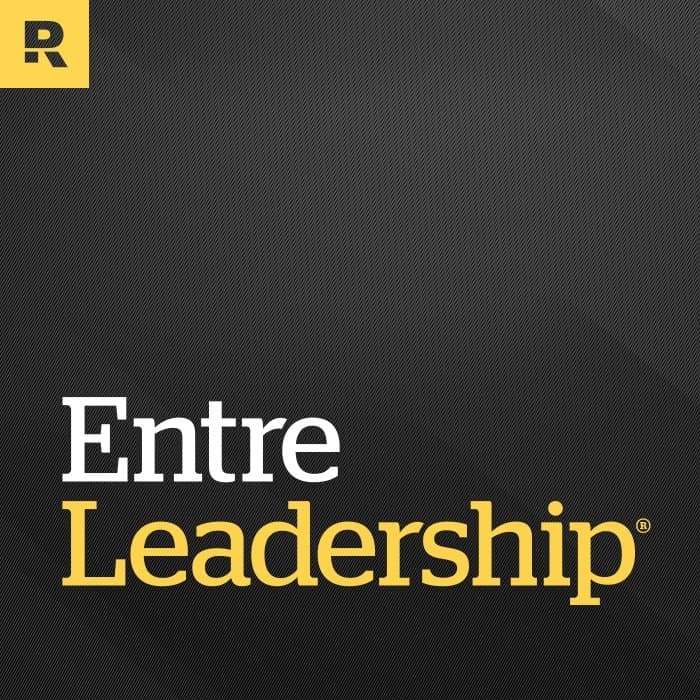 I will check out EntreLeadership podcast! 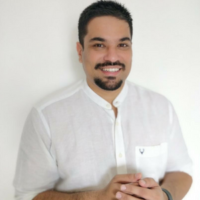 Hi Martin – My current favorites are Marketing School and the Gary Vee Audio Experience. Will definitely check out your interview with Brian. Could you please share the episode number or title? Will be easier for me to find the podcast on iTunes! I added a link to the episode in the Website field. Title: EGO Interview with Brian Peters. I look forward to hear your thoughts on our conversation! Thanks, Loretta. Glad you were able to subscribe to new podcasts through this list.